"The court was not critical of Enbridge, it was not critical of the regulator, but was critical of the Harper government that didn't do its job," he said. "We're not going to contradict the court's judgment in this case." 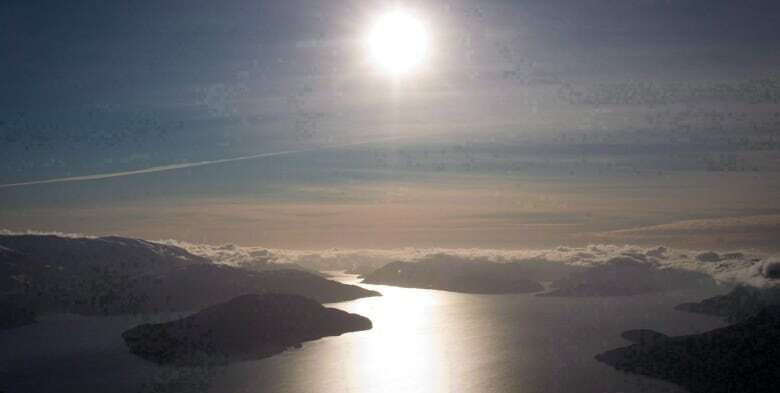 The Federal Court of Appeal ruled in June that the federal government had not adequately consulted with Indigenous peoples who will be affected by the project, which is backed by the energy company Enbridge, and which would stretch from outside Edmonton to Kitimat, B.C. 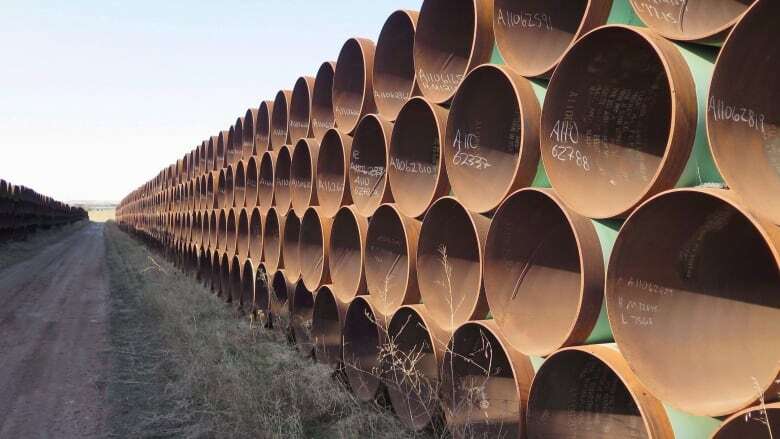 Now, there are other options on the table for the government to consider, which include launching full consultations with Indigenous peoples along the pipeline's route to comply with the court's ruling. Then, the federal cabinet could reject or approve Northern Gateway based on those consultations. Or the project could be punted back to the National Energy Board for reconsideration. Another possible option for Carr and his cabinet colleagues is to reject the project outright, something B.C. First Nations opposed to the project are hoping is the ultimate outcome. "We're not interested in carrying things out longer than what's reasonable or necessary to do," he said. Mark Strahl, the Conservative Party's natural resources critic, said further heel-dragging hurts an industry already damaged by a steep decline in commodity prices. "The government has given no indication that they're in a hurry to approve pipelines," Strahl told reporters in the foyer of the House of Commons. "They've layered on additional red tape, and we have no confidence that the government will allow Northern Gateway to proceed, even if they do meet the conditions laid out in that court ruling. We think the government needs to respect these processes and not kill projects that have been approved by the independent regulator [the NEB]," he said. The government's move came hours after Enbridge's Northern Gateway announced that it would not launch an appeal of its own. "We believe that meaningful consultation and collaboration, and not litigation, is the best path forward for everyone involved," the pipeline's president, John Carruthers, said in a statement. "We believe the government has a responsibility to meet their constitutional legal obligations to meaningfully consult with First Nations and Métis." 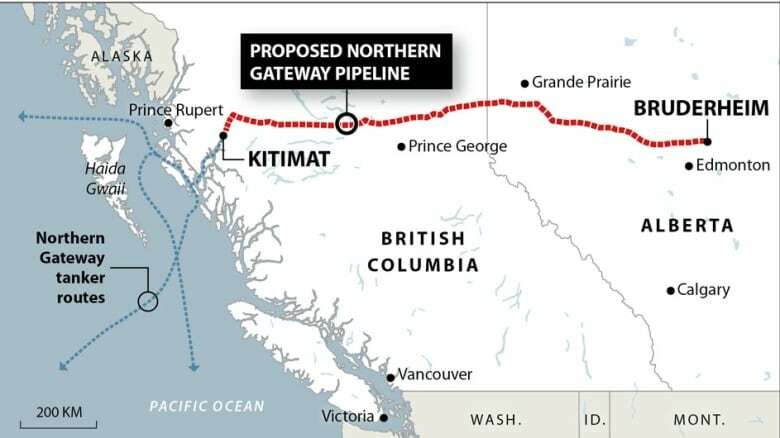 The former Harper government gave the go-ahead to the Northern Gateway project in June 2014 after a National Energy Board joint review panel gave its approval subject to 209 conditions. But the government was supposed to meet a constitutional requirement to consult with Indigenous peoples following the NEB's approval, something the Federal Court said was not properly done. "We find that Canada offered only a brief, hurried and inadequate opportunity … to exchange and discuss information and to dialogue," the ruling said. "It would have taken Canada little time and little organizational effort to engage in meaningful dialogue on these and other subjects of prime importance to Aboriginal Peoples. But this did not happen." Alberta Premier Rachel Notley said Tuesday that her government will continue to push for "carefully regulated pipelines to the west and east coasts," and added that she was supportive of the federal government's efforts to renew the regulatory system and overhaul the NEB. "What we learned from all of this is that trying to take shortcuts with national infrastructure projects leads to legal problems," she said in a statement. The proposed project would carry diluted bitumen from Alberta oilsands more than 1,000 kilometres to a marine terminal for shipment overseas. A parallel pipeline would carry 193,000 barrels a day of the substance used to dilute the oilsands bitumen to Alberta.